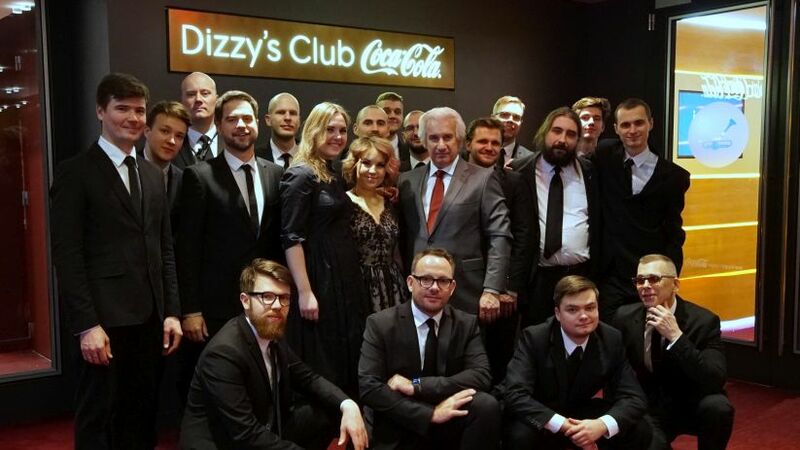 Article / Latvian Radio Big Band / Latvian Radio Big Band Latvia's 100th Anniversary starts at Lincoln Center Dizzy's Club! "Living in Washington means that most of the big names in jazz eventually make their way here for concerts. Yes, it means that some of the world’s greatest musicians live and work hear year-round anyway. But we shouldn’t overlook the fact that living in Washington means we have international gateways to music of the world, jazz included.